8 Best Fairness Creams In India For Skin Lightening - Get A Glowing Skin Now! We Indians are obsessed with fair and bright skin. Even though Indian skin is beautiful the way it is, we keep longing for a lighter complexion. 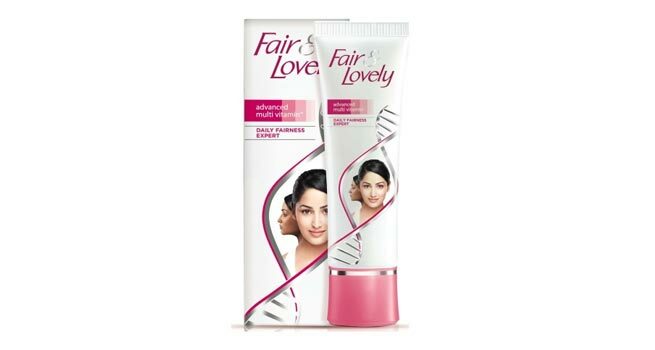 Many of us are not happy with what we have and hence, our search for the right fairness cream never ends. We need to understand the fact that it is impossible to completely change our skin color. It is possible to lighten the complexion to a couple of shades with the help of a number of products that are available in the market. Here, we have compiled a list featuring 8 best fairness creams in India that will give you a bright and beautiful skin. 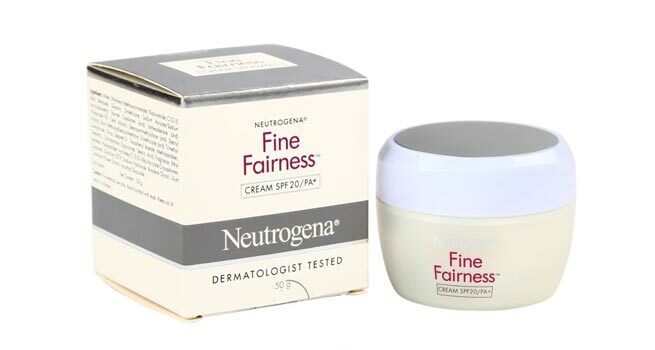 Neutrogena Fine Fairness Cream with SPF 20/PA+ is essentially a daily moisturizing whitening cream, which helps whiten the skin from within while providing UVA/UVB sun protection. It grants a radiant as well as a healthy skin with the help of its exclusive Healthy White Complex (Essential SoyTM, Vitamin B3, Vitamin C and Portulaca blend). It lends a visibly fair skin by minimizing melanin formation and reducing the appearance of pigmentation. It also moisturizes the skin very well. 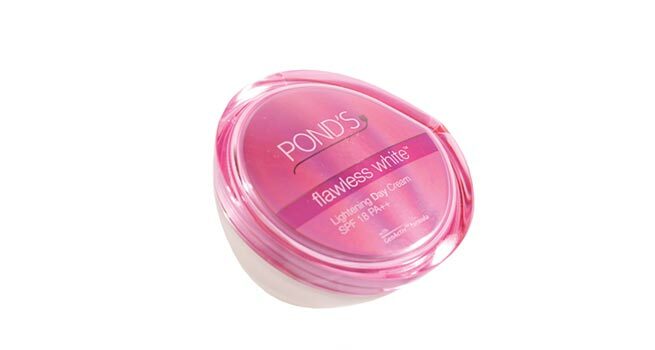 Pond’s Flawless White Day Cream is loaded with the exclusive VAO-B3 complex as well as multiple UV sunscreens. This is a moisturizing day cream that helps in reducing marks, thereby leaving your skin nourished and fair. You get a luminous and flawlessly radiant skin which is also protected from the UVA/UVB rays of the sun. Pond’s Flawless White Daily Cream also works well on the blemishes as well as the dark spots thus making the skin visibly radiant. This cream has to be used regularly in the morning as well as in the evening for the best results. Price: Rs. 549 for 50 gm. How can we forget the good old Fair & Lovely Advanced Multivitamin Expert Fairness Solution? This cream claims to tackle 5 fairness problems at a time, which include dullness, marks, tan, dark circles, and pigmentation with uneven skin tone. It is enriched with advanced multivitamins and antioxidants, which works as a face polish to give a lighter and radiant complexion. It also acts on dark spots and black marks on skin with laser-like precision. 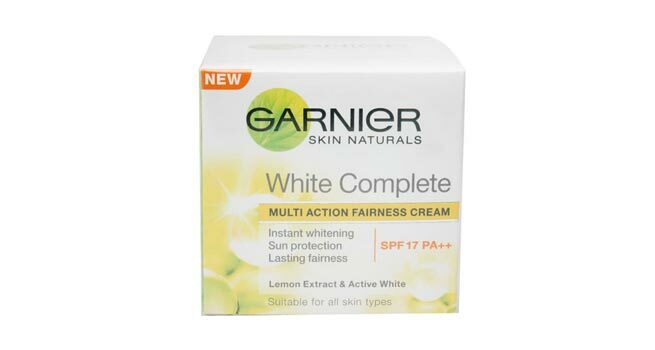 Garnier White Complete Multi Action Fairness Cream is the only cream that gives 10 benefits for complete fairness including instant whitening, sun protection, and lasting fairness. It is essentially a fairness cream for using at night, which claims to peel away dark cells during your sleep, thereby lightening the skin tone considerably. Pure lemon essence in it makes the skin feel fresh, moisturized, and glowing upon regular usage. The cream also comes with SPF17/PA++ to protect skin from further darkening by harmful UVA and UVB rays. Price: Rs. 160 for 40 gm. Fairness creams either avert tanning by providing protection from the harmful UV rays of the sun or restrain melanin-producing Tyrosinase by limiting the formation of melanocytes through bleaching ingredients. However, scientists have proved that cosmetic products can lighten our skin tone only up to 20% and not more than that. Kaya Fairness Nourishing Day cream contains SPF 15 and claims to contain a unique combination of agents that gives notably lighter and brighter skin. The ultra-moisturizing skincare solution comes with triple action benefits to repair dull skin, make it softer and smoother, reduce marks as well as dark spots, and improve the skin tone to a great extent. Being a unique formula researched and developed dermatologists, the product claims to up the complexion to 2 shades lighter in just 4 weeks. 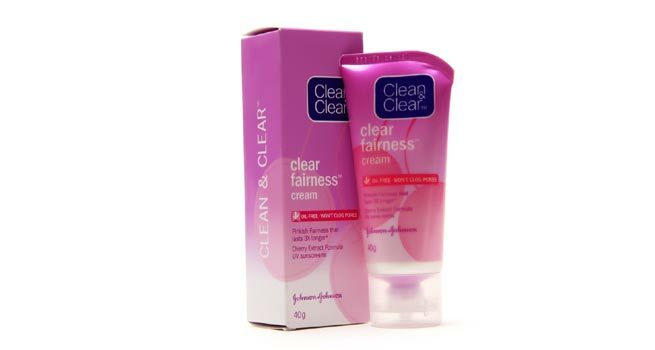 Clean & Clear Clear Fairness Cream has a breakthrough formula which combines cherry extracts and multivitamins. It helps lighten as well as brighten the skin instantly making it look fair and pink. The oil-free formulation contains pure rice oil control system, providing a fresh and non-greasy fairness that lasts 3 times longer than others. This cream not only gives a fair, bright and glowing skin but also keeps it soft and moisturized. It also blocks UV rays to prevent skin darkening. 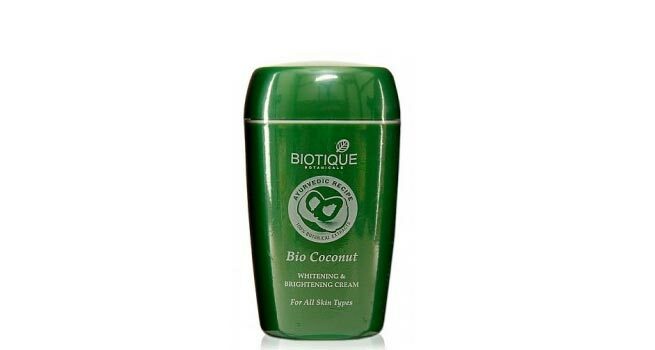 Biotique Bio Coconut Whitening & Brightening Cream combines the goodness of pure virgin coconut, dandelion, and manjishtha that helps reduce dark spots and blemishes to lighten the skin tone and make it brighter. It is free of chemicals and nourishes the skin deeply to make it soft, supple, and smooth. The non-greasy and lightweight cream blends easily with the skin and suits all skin types. Price: Rs. 199 for 50 gm. 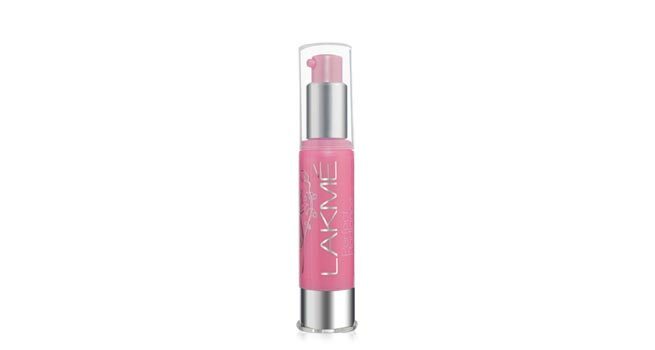 Lakme Perfect Radiance Fairness Day Lotion has SPF 15 PA++. It contains white lily and sacred lotus extracts, which cumulatively acts on the signs of skin darkening. It helps fade away dark spots and blemishes, lightens the skin color, evens out the skin, and decreases the oiliness and dullness, thereby granting a lighter skin. Regular use of this product can easily give you salon-like fairness at home. Price: Rs. 265 for 30 ml. Side Effects of Fairness Cream – One may experience dry and itchy skin, allergy, and pimples.